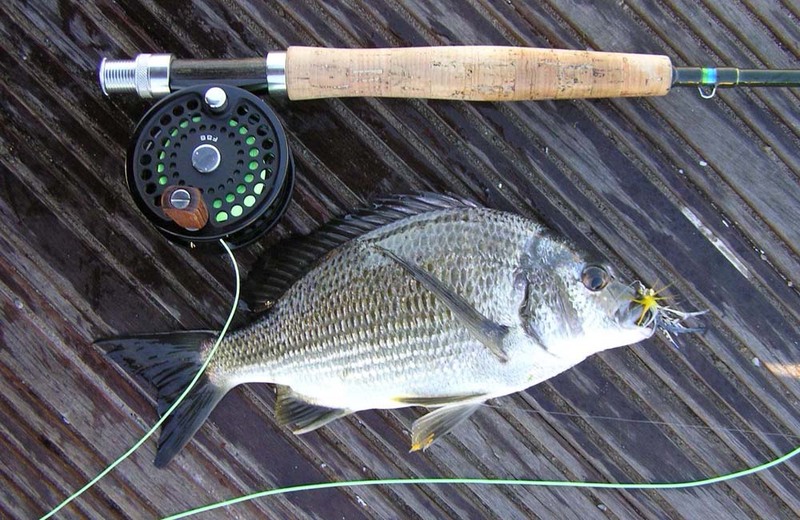 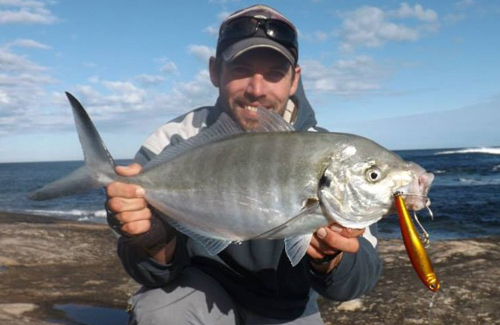 When it comes to catching baldchin groper, a good choice of gear is an 8-10kg spinning rod with a heavy mono trace to 10kg mono main line, although braided line can be used. 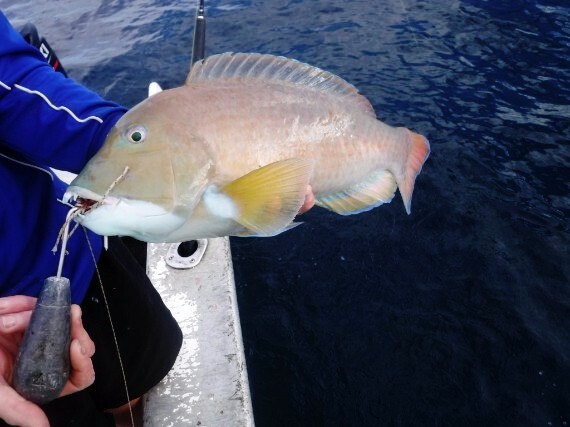 Standard reef rigs are fine for these species with crab, prawn, octopus and squid baits being most successful. 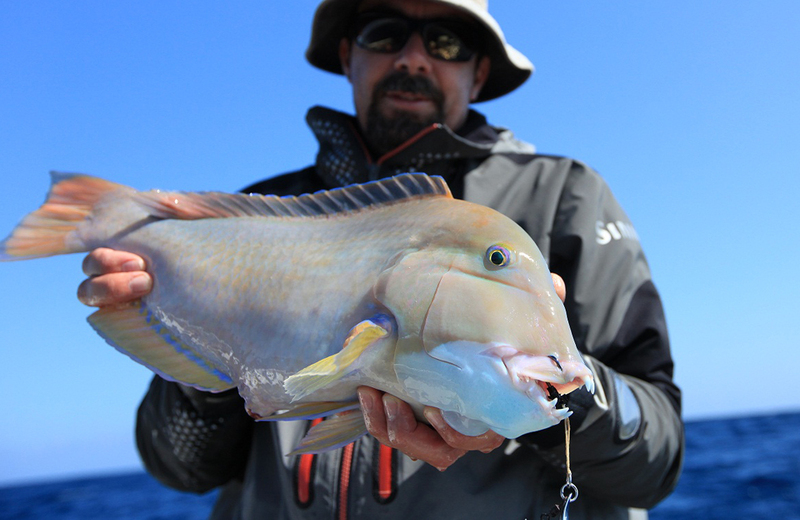 You’ll want to add a sinker for fishing in deeper water although it’s easier to target the edges of reef bombies in shallower water. 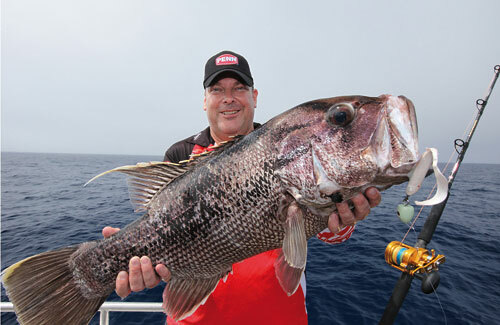 Try casting to the edges of reef structures and letting the bait sit for a while, drifting in the current. 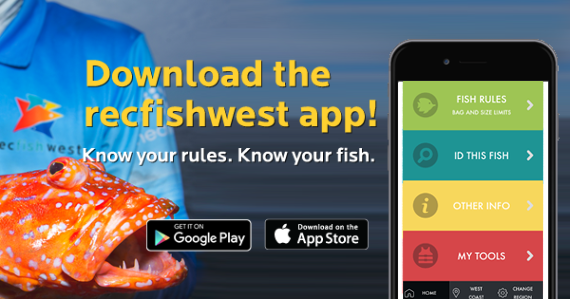 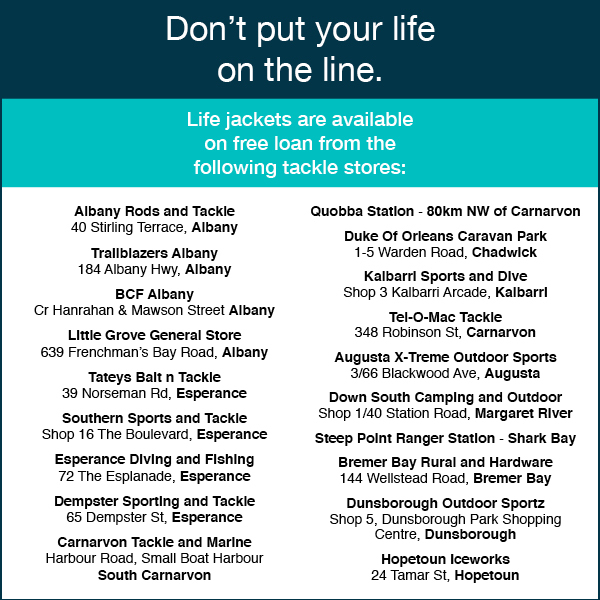 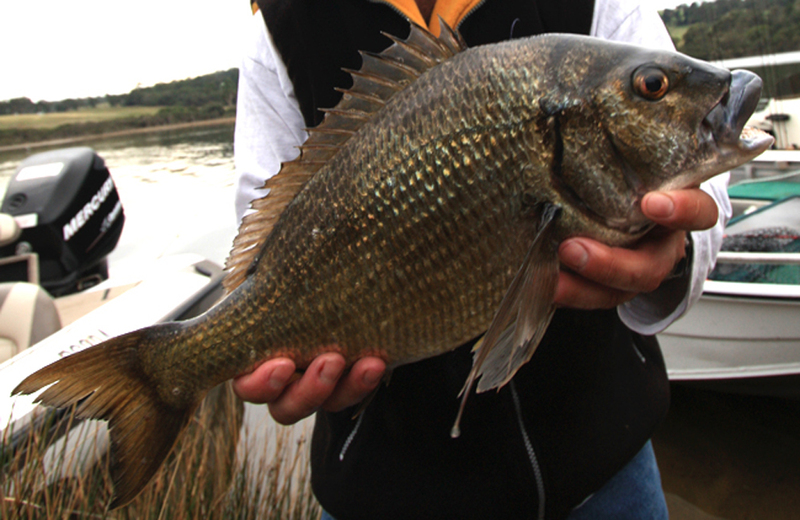 Don’t forget to check if you need a WA fishing licence before heading out. 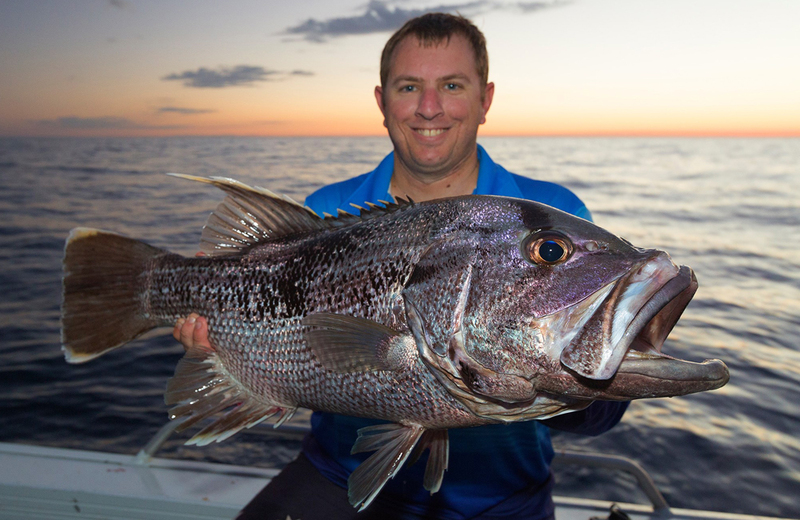 Baldchin groper is one of the best eating fish you can catch, but with minimum size requirements and daily bag and boat limits, you’ll no doubt have to release a few on a good day’s fishing. 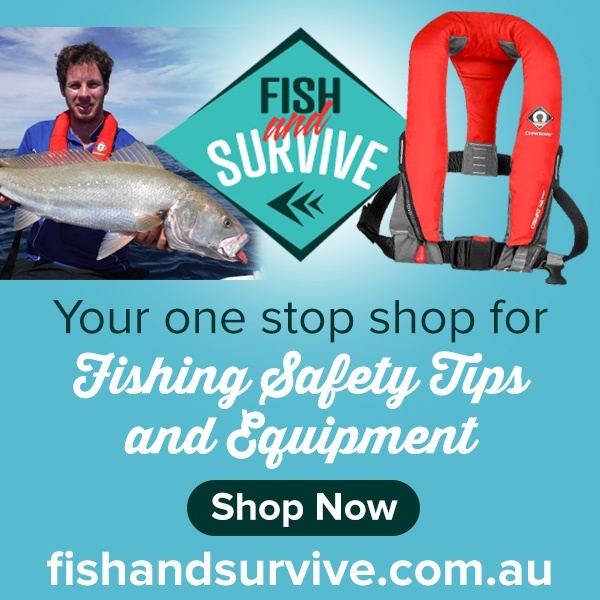 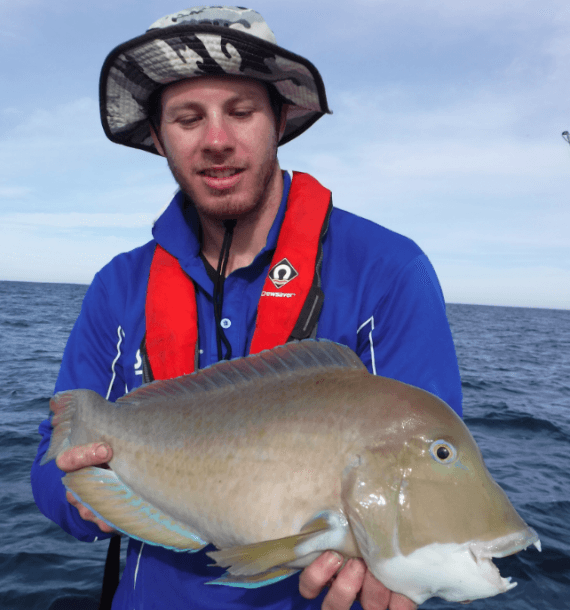 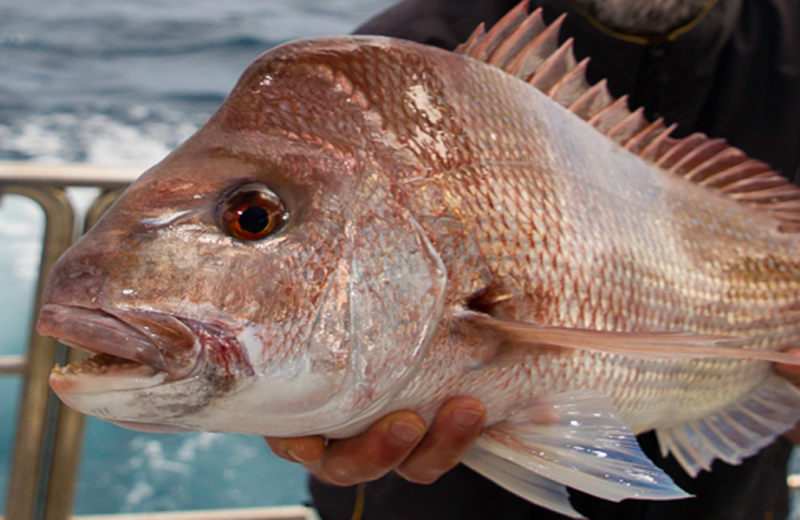 If you are returning demersal species such as baldchin groper back to the deep, don’t forget to use release weights to increase their chances of survival. 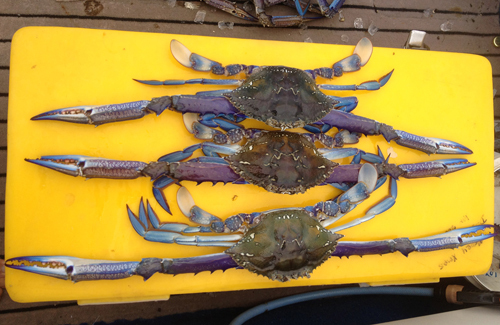 For more information on disposing of your catch safely and humanely, please visit out our Catch Care page. 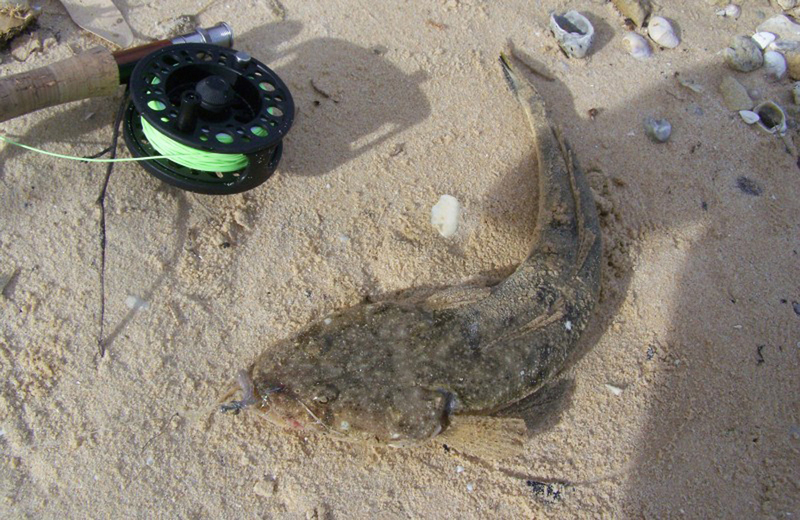 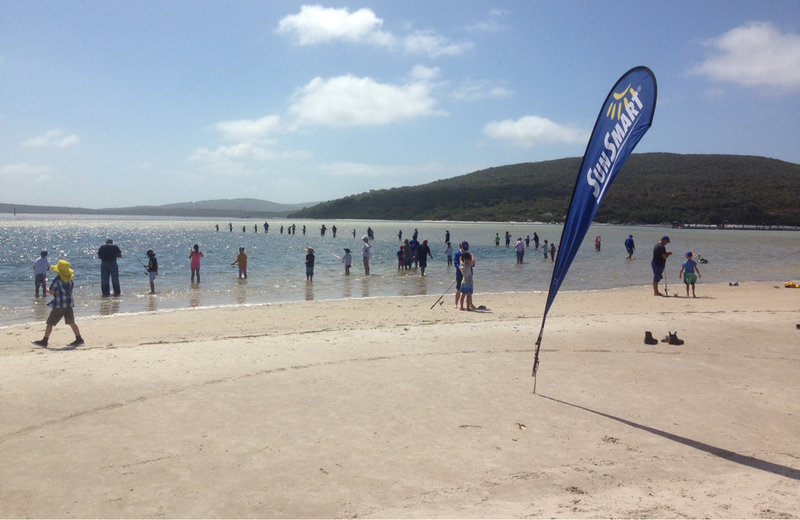 For safety reasons, I Love Fishing encourages recreational fishers to fish from the beach rather than rocks. 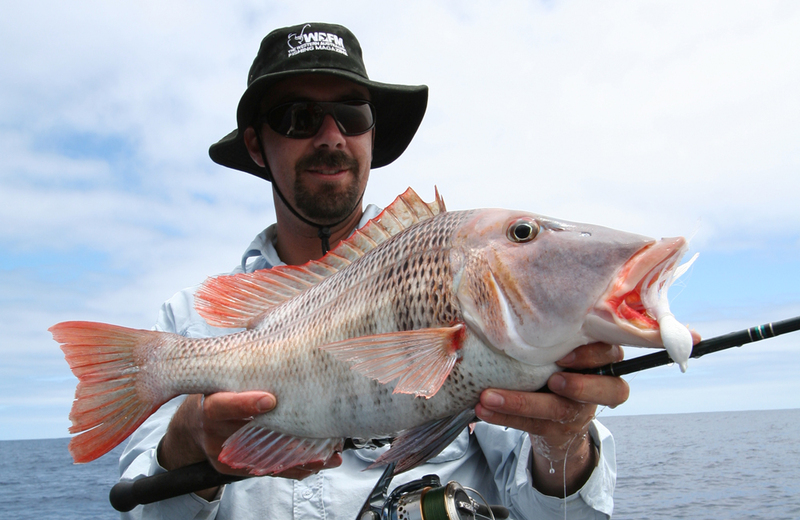 Choerodon rubescens, baldchin, tusk fish, baldies and blue bone. 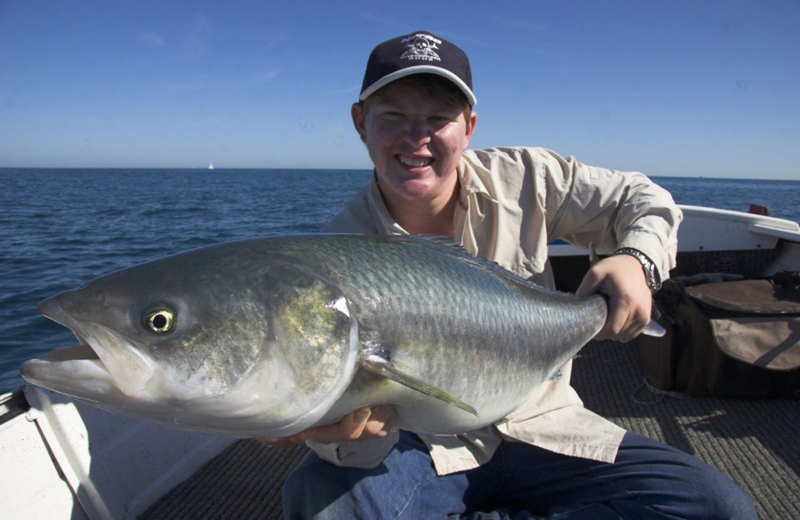 Only found in Western Australia, the Baldchin Groper is found between Coral Bay in the north and Geographe Bay in the south. 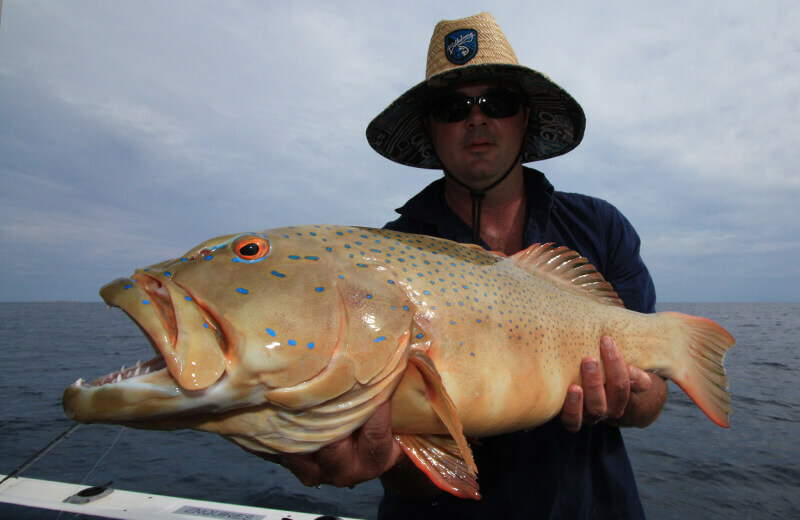 Baldchin Groper tend to be a deep water demersal fish usually associated with inshore reefs, although younger individuals tend to be found in shallower water. 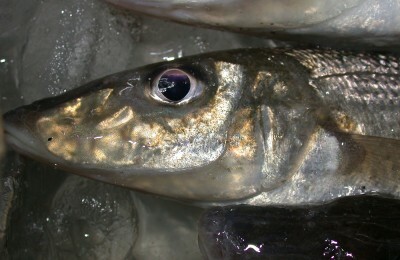 The Baldchin Groper is not readily mistaken for other species, although juvenilles can resemble other species of tusk fish. 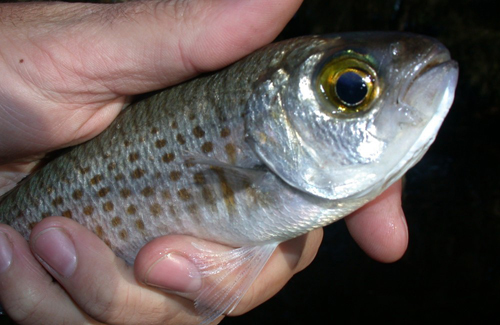 Baldchin bear the prominent tusk-like teeth of other tusk fish but have a distinctive scale-less white chin and feature-less tail that distinguish it from other similar species. 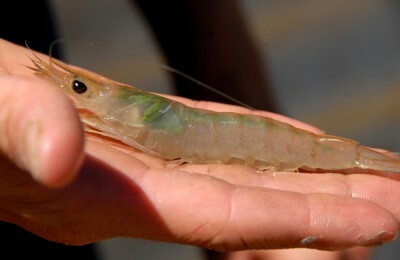 They are usually blue-green in colour with a steep forehead profile and robust body. 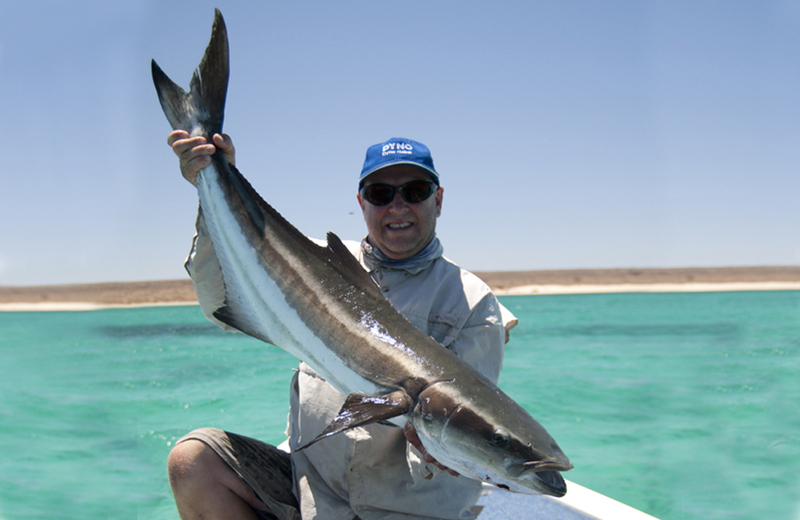 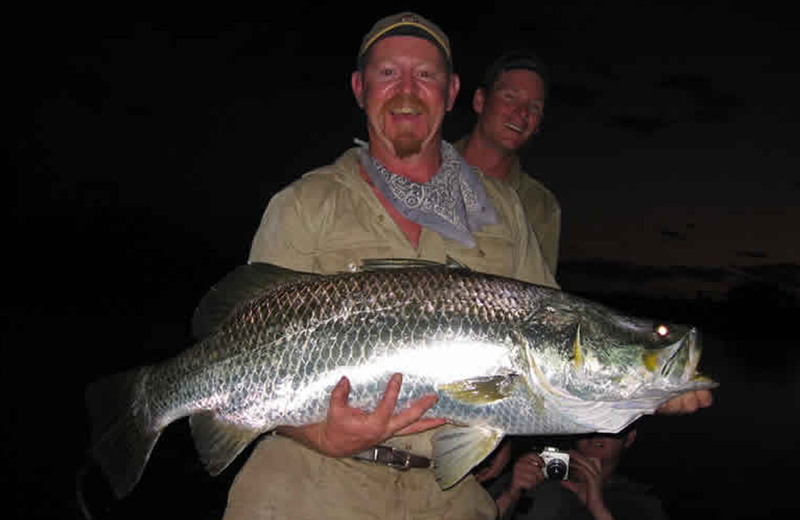 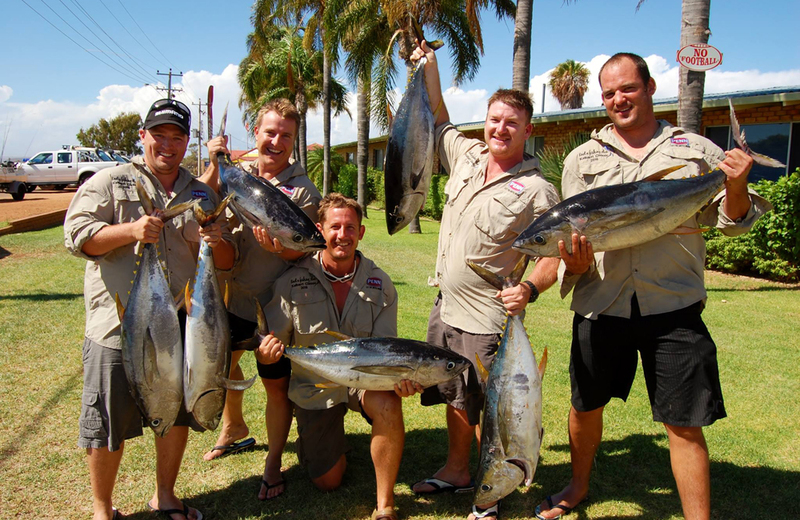 They can reach an impressive 90cm and 14 kg, although most fish are caught at around 5kg.